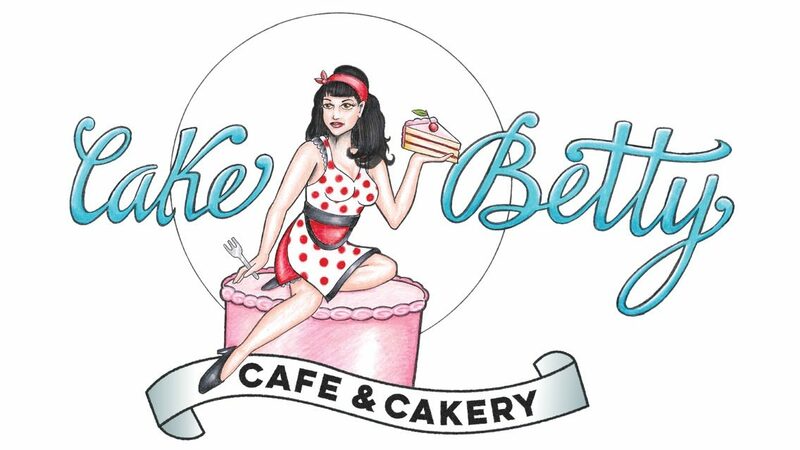 Make your party more exciting with something delicious from Cake Betty! Friday the 13th, a spit cake with a pumpkin cheesecake center and a handmade fondant Jason mask and machete. Gluten free chocolate cake with vanilla cheese cake in the middle, vanilla butter cream and a pink chocolate star on top. Birch bark wedding cake with with hand made flowers and humming birds. Here’s Alice showing off her cupcakes (the ones from Cake Betty)… while I try to think of something to write up for Rapunzel. You’d think that a girl who likes to let her hair down would be easy to come up with a tagline for, right? My daughters 8th birthday party. Gluten free vanilla raspberry Minion cake. Zombie engagement Halloween party! Fun! Zombie engagement party! Fun!Gluten Free Chocolate raspberry Halloween Zombie Cake. Gluten-free red velvet Mermaids under the sea cake. Cake Betty would love to be apart of you special day!